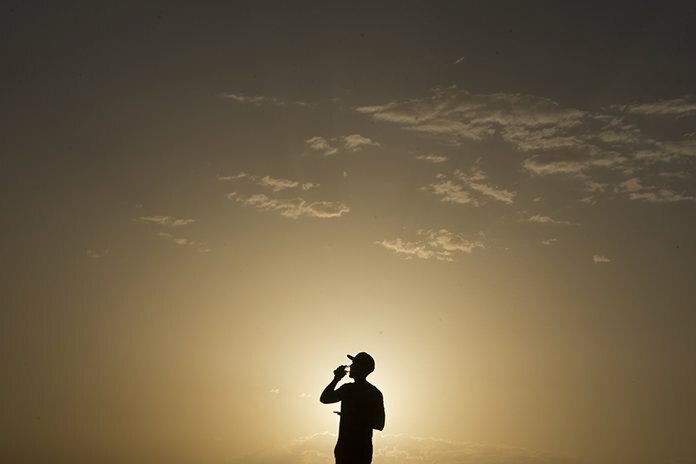 Washington (AP) – Earth’s 16-month sizzling streak of record high temperatures is finally over, according to one group of federal meteorologists. 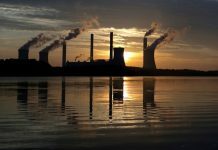 The National Oceanic and Atmospheric Administration said last month’s 60.6 degrees (15.9 Celsius) was merely the second hottest September on record for the globe. That’s ever so slightly cooler – a few hundredths of a degree – than the record set in 2015. But it was quite a bit warmer – 1.6 degrees (0.9 Celsius) – than the 20th century average. NASA, which averages global temperature differently, considers last month as record hot. But the space agency didn’t have a big consecutive hot streak because it didn’t consider last June as record hot. The fact that despite the end of El Nino – a warming of the central Pacific that tends to spike global temperatures – the world came close to setting another heat record “is quite a feat and offers evidence that global climate change is contributing to these monthly records/near records,” University of Oklahoma meteorology professor Jason Furtado said in an email.